Join us for the MVCAN monthly meeting featuring a presentation on the results from the MVCAN Leaders’ Retreat. Plus find out about exciting plans going forward in 2019 and 2020. MVCAN just keeps getting better! Four out of the seven California Congressional seats we flipped in November were in Orange County.Want to find out how it happened? 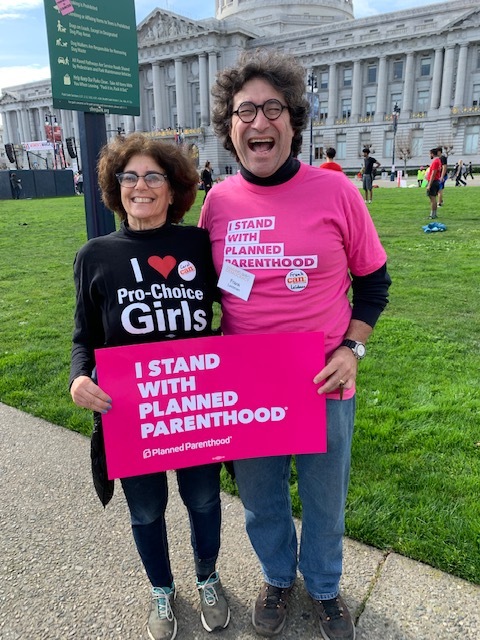 Come listen to our keynote speaker Marc Victoria, who heads up a coalition of Airlift-funded groups that played a big role in kissing goodbye to Darrell Issa, Dana Rohrabacher, Ed Royce and Mimi Walters, as well as flipping two state legislative seats. With Orange County’s highest voter turnout in 48 years, Marc will explain how it was done and talk about what we need to do to finish the job. Marc Victoria (pictured), Executive Director of the Orange County Civic Engagement Table, will explain how Orange County turned Blue. Last month's lively MVCAN Monthly Meeting. Photo: June Cooperman. 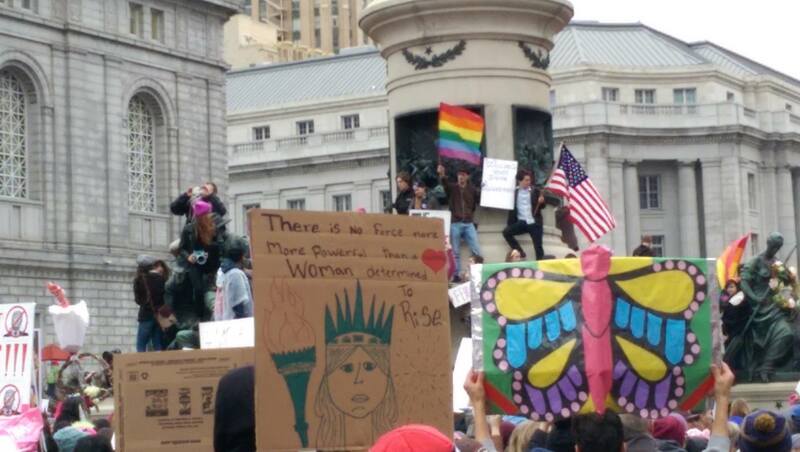 At the next Civil Rights/Immigration Team meeting, Special Guest Tom Wilson from Marin Human Rights Commission will report on progress and goals following the Truth Act Forum and the actions of the Sheriff reporting jailed inmates to ICE. Congrats to our newly elected CA Democratic Party Assembly Delegates! Thanks to all our dedicated voters who participated in the election. 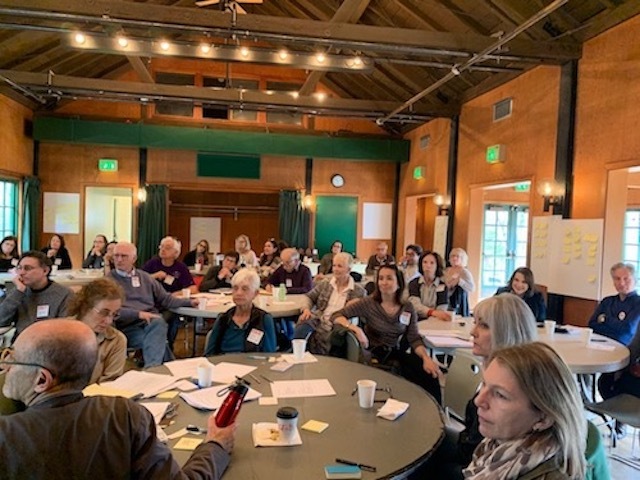 Scores of MVCAN members made the trip to Santa Rosa last Saturday to vote for the “Democrats United” Slate. More than 800 local Democrats voted in the election. After ballots were tabulated, four of the slate candidates won! We commend Susan Bolle, Max Perrey, Logan Harvey and Eli Beckman on their victory as part of the Democrats United slate. Each of them received more than 300 votes, with Susan Bolle the top vote-getter on the slate. The slate also garnered 3 out of 4 of the “Alternate” slots as runners up – Rachel Hundley, Logan Pitts and Mona Alves. Congressman Jared Huffman endorsed the Democrats United Slate and also endorsed 4 winning candidates from the “Progressive Slate,” so in fact the majority of delegates elected were endorsed by Congressman Huffman. We thank the other MVCAN members on the Democrats United slate who put themselves forward and got hundreds of votes each: Sylvia Russell, David Catalinotto, and Christopher Lydon. The first official responsibility for the California Democratic Delegates comes the weekend of May 31-June 2 when the CA Democratic Party convention is held for the first time in decades in San Francisco. At that convention, the new CA Democratic Party Chair will be elected. More information on the convention will be forthcoming, including how to get Delegate Observer Credentials for those who want to attend. Over the next two years, we look forward to reports back from our Delegates about the state-level Democratic party news! Federal Bldg. 90 7th St.
Come attend a film screening and panel discussion of Not In Our Town. This film takes a bridge-building stance against hate and intolerance. 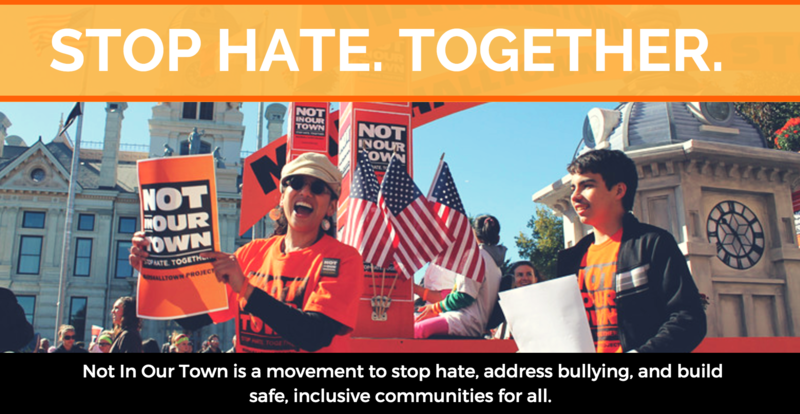 Come watch courageous people stand up to hate with roadmaps for community action. CCC Community Congregational Church, 145 Rock Hill Rd. Please join us for this special community screening and conversation where we are privileged to show the work of award-winning PBS producer Patrice O’Neill. The MVCAN Leaders’ Retreat was a great success last weekend with 40 engaged current and future leaders gathering together to reflect, brainstorm and plan while having some fun! Reflection on 2018 - what worked and what needs more attention. Shared individual accomplishments from our proudest 2018 moments - what an inspiring collection! Team Reports - great presentations by 6 teams on past and future activities. Unveiling of the new umbrella Political Action team combining AIRLIFT (Danny Altman lead), Electoral (Susan Bolle), and the new Issue Advocacy (Larry Litvak) subteam. 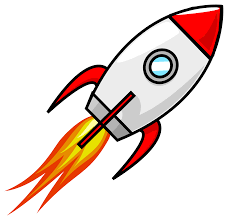 2019 here we come! 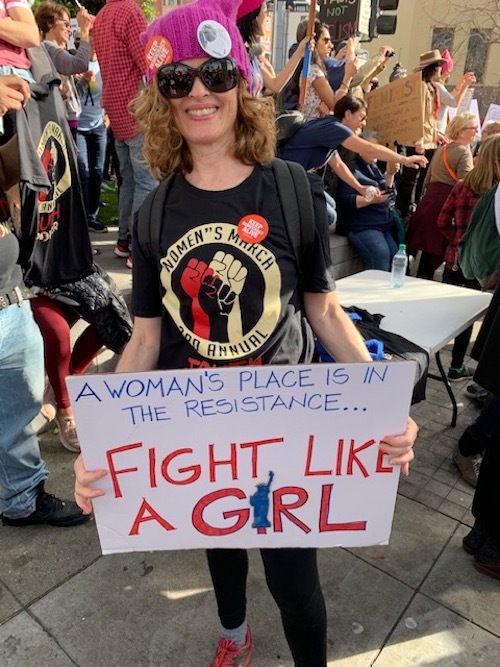 MVCAN leadership is planning new advocacy campaigns, assisting teams with their strategies and SO many actions, and driving ahead with 2019 electoral activities. To learn more about the MVCAN Leaders’ Retreat, attend our Feb 10 MVCAN monthly meeting to hear a review and get some insights. You can get a closer look by checking out the retreat event slides here. They are excellent as a brief overview. Photos: June Cooperman, unless noted. 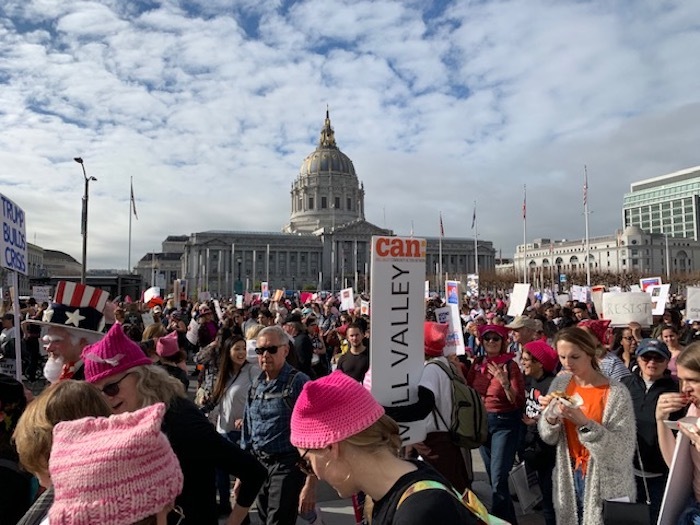 Under the leadership of Peter Graumann and Lisa Scarcella, the Civil Rights/Immigration Team participated in the planning, setup and cleanup for the Dr. Martin Luther King, Jr. Celebration on Jan. 21, in Marin City. Several hundred people attended from all over Marin County to share in the program of music, speakers and awards followed by a community lunch. Sixteen volunteers from MVCAN helped by arriving Sunday afternoon for setup as well assisting from 8:30 am - 4:00 pm Monday. (Thanks to everyone who helped out!) Peter hung decorations from the basketball hoop. 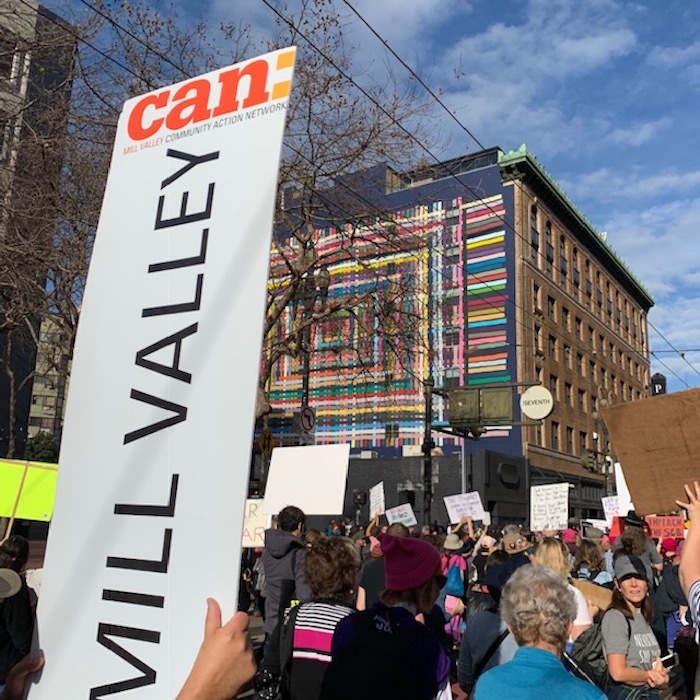 SF WOMEN’S MARCH 2019 - MVCAN IN ACTION! 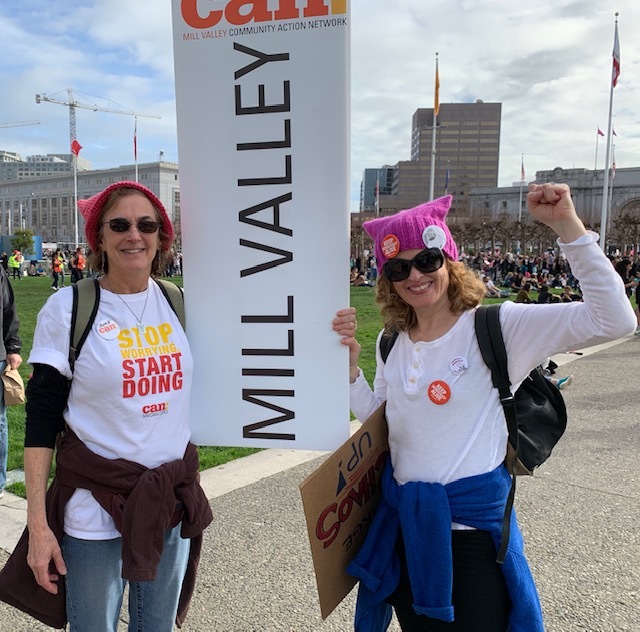 Dozens of MVCANers had a great day and joined together to march and sing with the Freedom Singers down Market St. Other MVCANers marched in Sonoma County to promote the Democrats United slate for CA AD-10. In partnership with the local Sister District you can easily help by writing postcards at your convenience. MVCAN super-volunteer Bob Haar is spearheading the effort and will provide you with a kit with everything you need. This card-writing initiative is particularly significant, because we are participating in a national study to determine the power of postcarding. The study is “controlled” because a similar group of voters that do not receive postcards will also be monitored. That data is crucially needed going forward to determine the efficacy and efficiency of our GOTV efforts. To sign up to participate in this important postcard study and election effort, contact Bob Haar at politicalbobh@gmail.com or 415-827-4595. MVCAN members are invited to come and support our community partners, Marin Democrats, at their annual winter fundraiser with a Mardi Gras theme. It’s a great opportunity to PARTY with Marin Democrats, elected officials, and special guests, and enjoy fine food and beverages. Laissez les bon temps rouler!